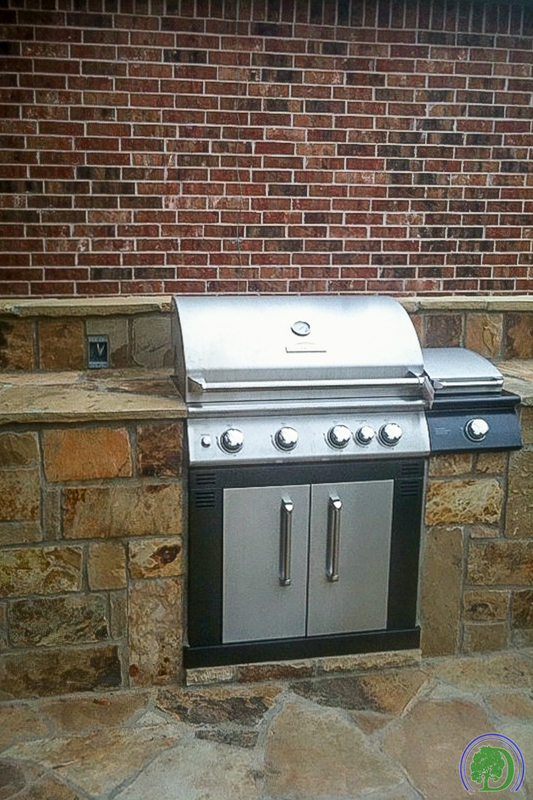 Built-In's — DeFeo Landscaping & Lawn Care, Inc.
Bring the convenience of your kitchen to the great outdoors. 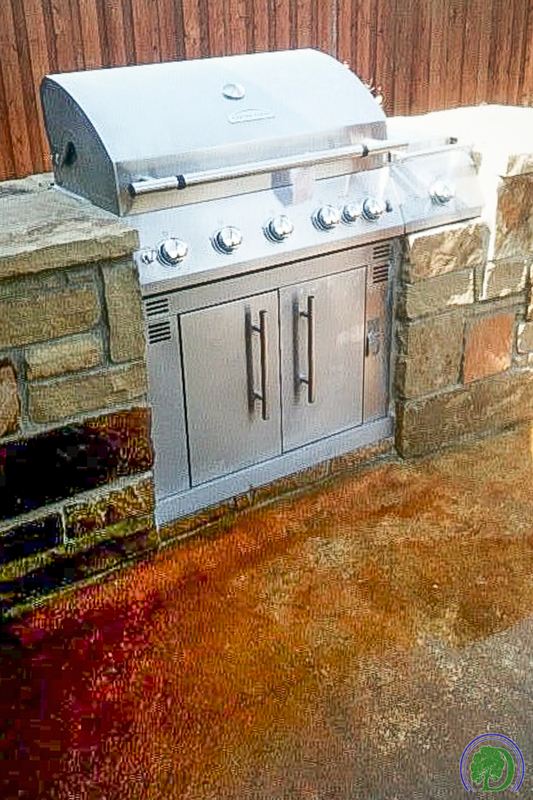 Perfect for grilling on those nights that beckon you to stay outside, a built-in kitchen satisfies all of your culinary needs without endless trips indoors to the fridge and stove. 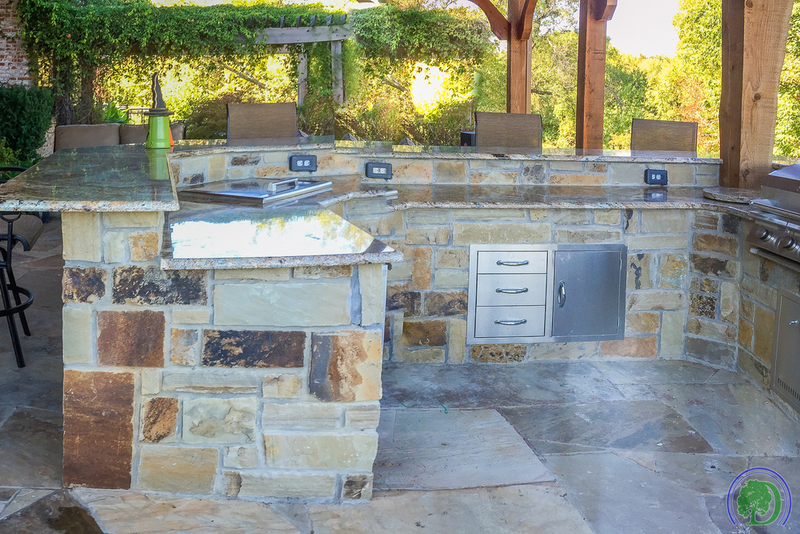 Add your own splash of flair and personality with gorgeous stonework and intricate designs.